luxury homes that are in a class by themselves in architectural style and attention to detail. architecture, and unsurpassed quality of materials. A side entry detail of a European-style new home. Detail of a French Country window and working shutters. 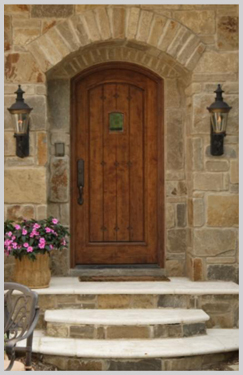 Custom Home Builders Birmingham Mi is a term that is overly used in today’s home building industry. But that is exactly who we are and this term describes us perfectly. We are bringing back the age old craft of authentic European styling and old world craftsmanship that has been lost in new homes. We are the new generation luxury home builders in Orchard Lake, Bloomfield Hills and Birmingham MI. We are passionate about European home designs. We have researched, photographed, and sketched details and details of homes and buildings throughout Europe. From the Cotswold's and tudor designs of England, to the cottages and villas of the French and Tuscany countryside. Of all the Michigan home builders today, we are at the top in offering true European high end home designs. We are raising the bar for building new homes in Michigan. The home building industry has entered a new era in the design of new houses of today. That’s why we have coined the phrase “The new generation of elegant luxury homes”. We are taking a fresh approach to the design and building of Custom Home Builders Bloomfield Mi and Home Builders Birmingham Mi, Home Builders Michigan. French country homes can be the most enchanting and charming of all European styles if done correctly. You can see French country houses in nearly every home magazine on the shelf. However, most French country home designs are “watered down” either because of cost or just incorrect details. 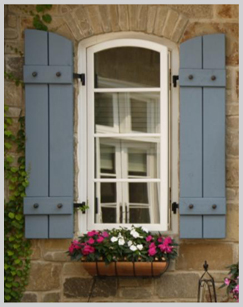 We specialize in custom designing and building true authentic French country details. Being luxury home builders doesn’t mean that we just build large custom homes. We build “luxury” into any size house. We can build fine details into a charming European cottage or a lovely French country house. Luxury doesn’t mean big, means authentic custom details that add charm and character to your home and lifestyle.